The Acorn and Squirrels of Exeter RDA Group are based at Oaklands Riding Stables, Alphington. 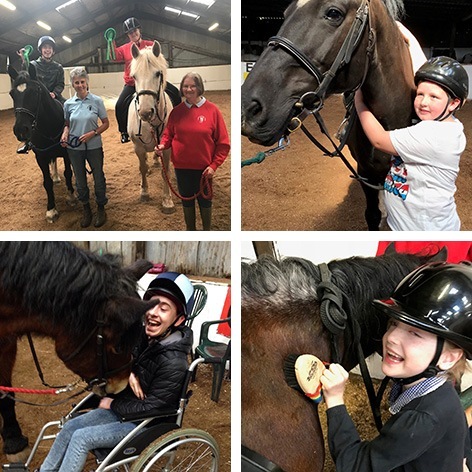 The Group was founded over 35 years ago and was originally called The St Loyes RDA Group but when St Loyes College closed down was renamed Acorn and Squirrels. The Squirrels are the younger riders who ride on Tuesday mornings and the Acorns the adults who ride on Wednesday afternoons. 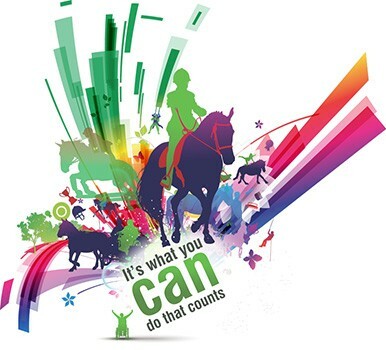 The aim of Riding for the Disabled (RDA) is to provide therapeutic riding for people with varying disabilities of all ages to improve their health and well being through the movement of the horse. This improves balance, muscular development, fitness, social skills and communication, and above all the freedom of being on a horse. Behavioural problems can also be greatly improved through contact with horses. Our rider ages range from 2 years old to well over 60 years old and they come from colleges, schools, residential homes, day centres and private homes in and around the Exeter area and further afield. If you're interested in discovering more, click here to get in touch.